Speaker Darryl Plecas not only authorized a months-long clandestine investigation into the two most senior non-partisan officials of the Legislative Assembly – he wanted the man who conducted it to replace one of them. 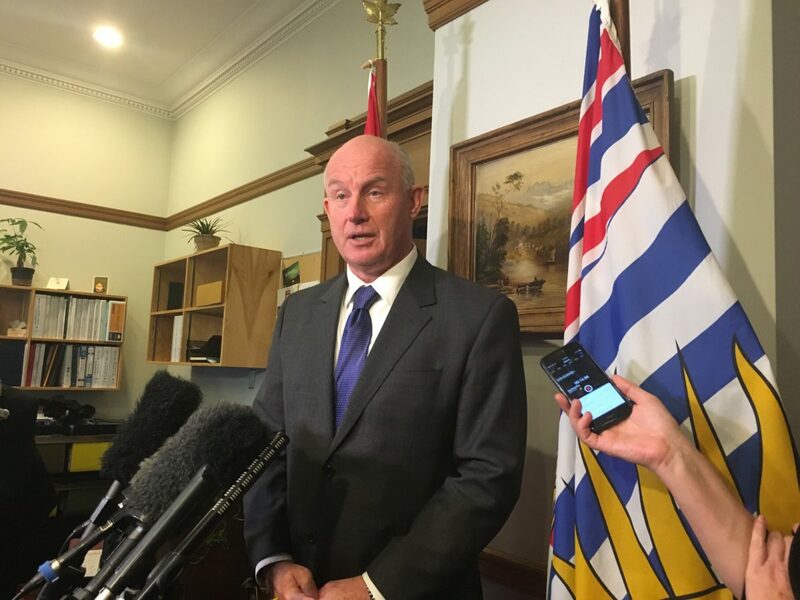 BC Liberal house leader Mary Polak told media that Plecas made the request in a meeting with the three house leaders, asking that Alan Mullen, his friend and special advisor, serve as interim Sergeant-at-Arms. Both NDP house leader Mike Farnworth and Green house leader Sonia Furstenau subsequently confirmed Polak’s account. According to both Polak and Farnworth, Plecas made the request, received a firm no, and the matter ended there. As Sergeant-at-Arms, Gary Lenz was responsible for overall security – and, significantly, was permitted to carry a gun and live ammunition. All Special Constables may carry guns, and must be former police officers. After Craig James was suspended (or, “placed on administrative leave,”) Deputy Clerk Kate Ryan-Lloyd took over day-to-day duties as Clerk, just as she would have had James gone home sick for the day. 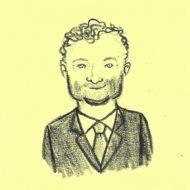 There is no immediately obvious reason why Deputy Sergeant-at-Arms Randall Ennis would not do the same for the Sergeant-at-Arms. Polak made the announcement at 9:30 a.m., shortly before Question Period. Astonishingly, Mullen sat in the Visitors’ Gallery – alone – calmly watching proceedings. After Question Period, Plecas briefly spoke with media outside his office, refusing most questions, but saying media “would be very interested” to hear the statement he would make later this afternoon. His office had issued a media advisory for 2:00 pm – and despite Plecas’ explicit promise to take questions, he once again sent out Mullen. Speaking for only 24 seconds, Mullen announced that former Attorney General Wally Oppal would be appointed as “a second special advisor to the Speaker,” advising him on legal matters. Mullen did not take questions. It’s worth considering the overall political situation. 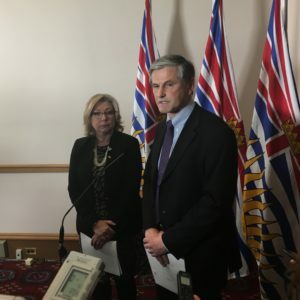 Should the legislature lose its confidence in Plecas, the fallout would be considerable; his defection from the BC Liberals has given the NDP/Green government a razor-thin majority. If they had to replace Plecas from among their ranks – and assuming Plecas sat as an independent – the legislature would in effect be tied: 43 NDP and Green MLAs across from 42 BC Liberal MLAs, and Plecas.